It was the Michael Connelly books his grandfather gave him that first created 17-year-old Bouke Spoelstra’s interest in law. Among those shared was “The Lincoln Lawyer.” It tells the story of a Los Angeles lawyer who practiced out of his Lincoln Town Car. But it was his active participation in a youth court in Bothell that deepened Spoelstra’s infatuation with law, he said. And ultimately these pieces led to Spoelstra pushing for Redmond to start its own youth court program. Bothell Municipal Court judge Michelle Gehlson helped connect Spoelstra with King County District Court judge Michael Finkle, who worked alongside Spoelstra, students and others to develop the new court. 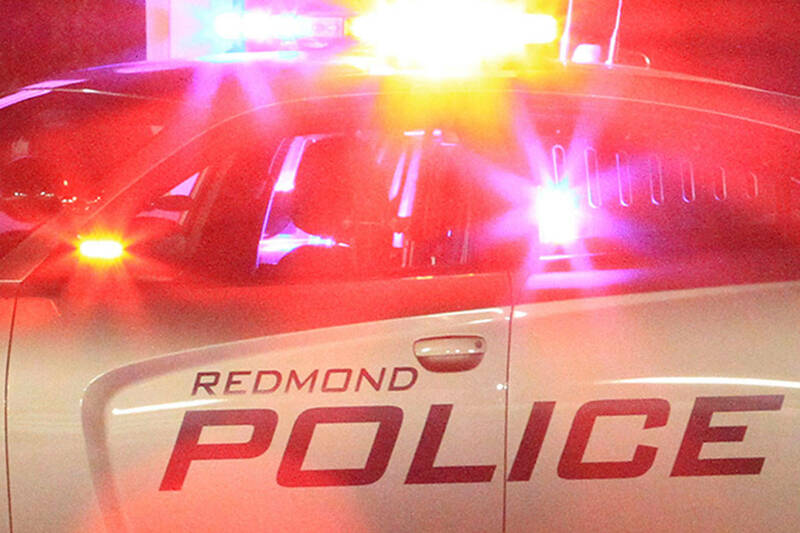 On April 8, the Redmond Youth Court officially launched — opening up a new avenue for handling traffic citations given by Redmond police to 16 and 17 year olds. It was about a year and two months in the works, Spoelstra said. Redmond’s youth-aimed court joins others around the county, including courts in Seattle, Bellevue, Bothell and Kirkland. The Redmond Police Department and Redmond city prosecutor played a role in the court’s creation as well. The prosecutor helped shape the eligibility criteria and reviewed all proposed forms and the police department had representation at every planning meeting. Studies done on recidivism rates at other youth courts in the state show that teens who have their infraction heard in youth court have a small likelihood to offend again. A look at the numbers of recidivism in the Seattle Youth Traffic Court shows that in 2012, in the court’s first year, the rate of recidivism was 0.17 percent. In 2014, it dropped down to 0.06 percent. Margaret Fisher, the youth court coordinator for Washington, says positive peer pressure plays a role in the alternative court’s positive outcomes. This pressure comes from the youth court volunteers. The student-led program works with King County District Court to hear real traffic cases and offers youth an alternative to the traditional courtroom setting. The cases are handled by the young offender’s peers who volunteer to play the roles of attorney, judge and jury members. Current volunteers hail from The Bear Creek School, Overlake School, Redmond High School and Bellevue Christian School. In addition, some volunteers are homeschooled students. Officers will give young drivers who fall within the age parameters a card, Spoelstra said. On it will be a number to call or instructions on how to request a hearing in the Youth Court. Finkle, looking at specific cases, will determine if they’re eligible for being heard in Youth Court — which is planned to be held on Thursdays during late afternoons. There are some offenses not eligible to be heard in the court. These include negligent driving in the second degree offenses, anything involving a collision, speeding in a school zone and passing a school bus while bus’s lights are flashing. Operating under the tenants of restorative justice, after hearing the defendant’s story, the Youth Court will recommend a disposition that allows a teen to rebuild the same community that was harmed. Finkle will attend every gathering of the Youth Court and ultimately be the one to sign off on any action. Creativity is the intent with the non-punishment punishment, given out to offenders. The court may decide the defendant should write a report on a police officer, gaining insight and respect for their role in the community. Or they may decide to have the person return to the Youth Court as a jury member. “One thing that I strongly believe in as a judge…the court owes a duty to try to educate society so we don’t see people back,” Finkle said. The court operates as a learning opportunity for all involved, Finkle said. The person who received the ticket has gone through the Youth Court process and everybody who has participated in the court — those who did not receive a ticket — have gone through that learning process as well. And if a month comes during which there is no case to be heard, then a hypothetical scenario will be drafted and a mock hearing held, Finkle said. Spoelstra vocalized that he’s happy to share what he witnessed at Bothell’s Youth Court with those in Redmond.